ALL Products are marked 10% OFF and include FREE Shipping! 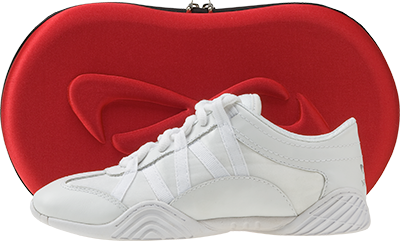 Cheerleading has reached a whole new level, and now, so has your shoe. 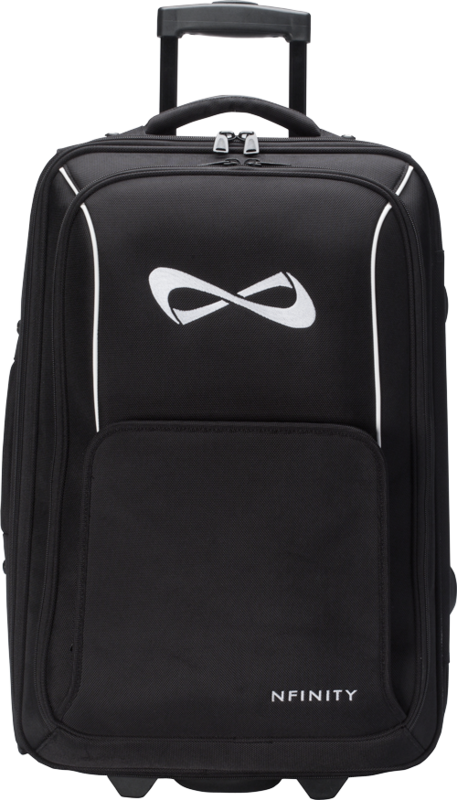 Unleash YOUR Titan with Nfinity’s first ever high top. Featuring an interlocking exoskeleton for added ankle stability and a reinforced high performance outsole, this shoe provides as much support as it does style. At just over 6 ounces, the Titan will revolutionize your skills, your look, and the sport. 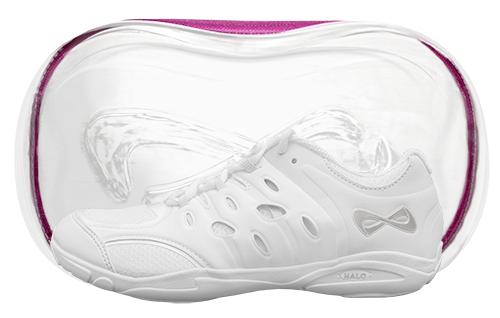 HALO Defiance is the first shoe of its kind designed to increase rebound on all matted surfaces using patent pending HALO technology. 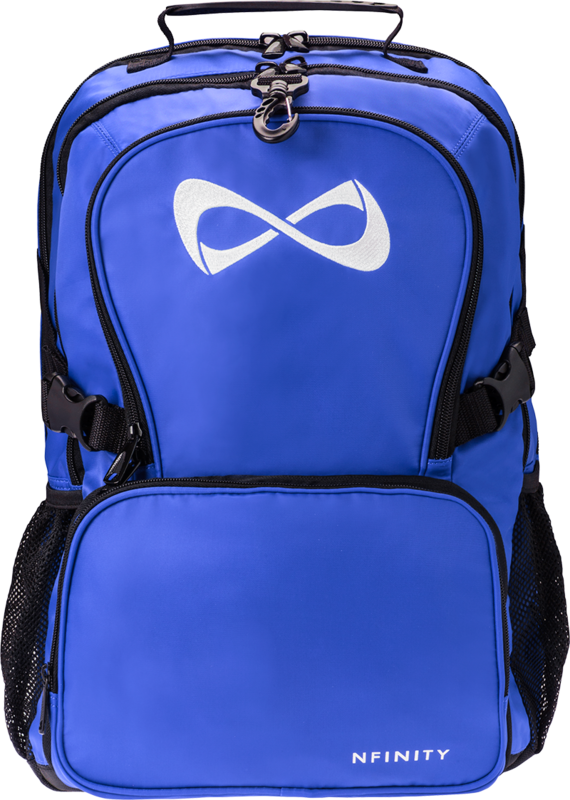 Using a mechanical energy return system, the Defiance utilizes unprecedented materials and designs to increase performance for cheerleaders of all levels. 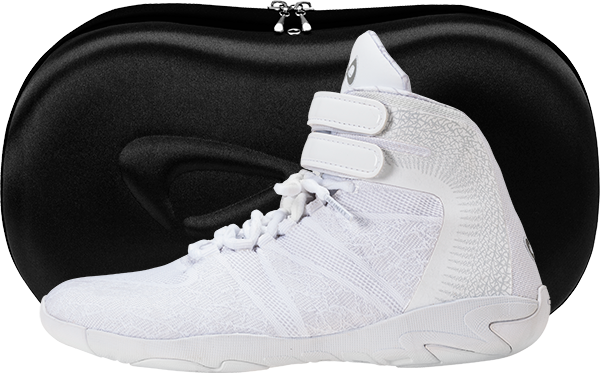 The Game Day is a cutting edge sideline performance shoe that combines all the benefits of a competition shoe with the durability and ease of cleaning that a sideline shoe should have. The Game Day has a low profile EVA midsole and 10-piece phylon outsole that provides extra flexibility and durability. 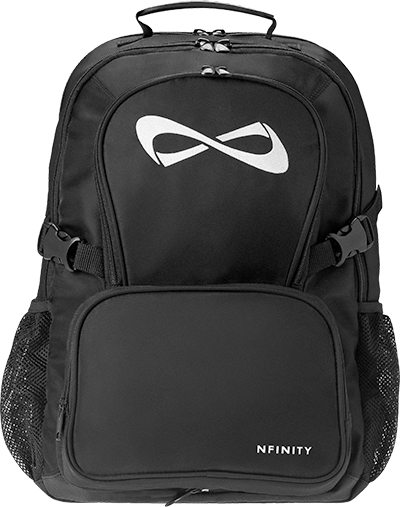 The Game Day is part of Nfinity "Going Green"
Nfinity's position in the industry allows us to lead the charge in working with our environmentally friendly customers to make a difference in the world. 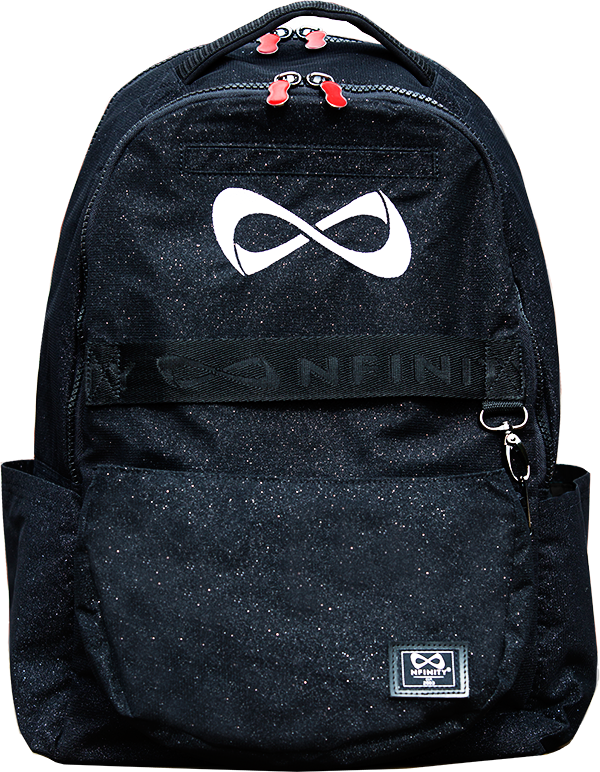 Introducing the next member of your wardrobe, the Nfinity Scarf. 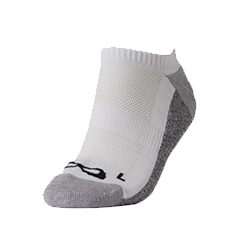 The seamless tubular design is lightweight and extremely versatile to be worn many different ways. 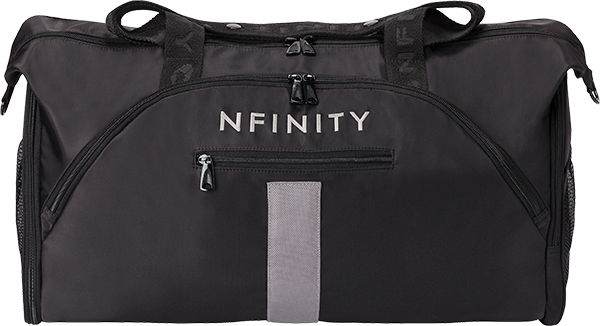 The Nfinity Scarf is the perfect accessory for your fall or winter wardrobe! The super soft, and highly requested, sports bra features a flattering and lightweight design with a criss cross back for the toughest movements. 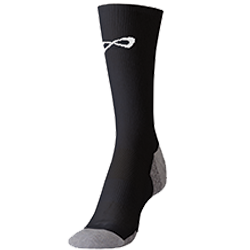 Nfinity high performance cushioned sock.